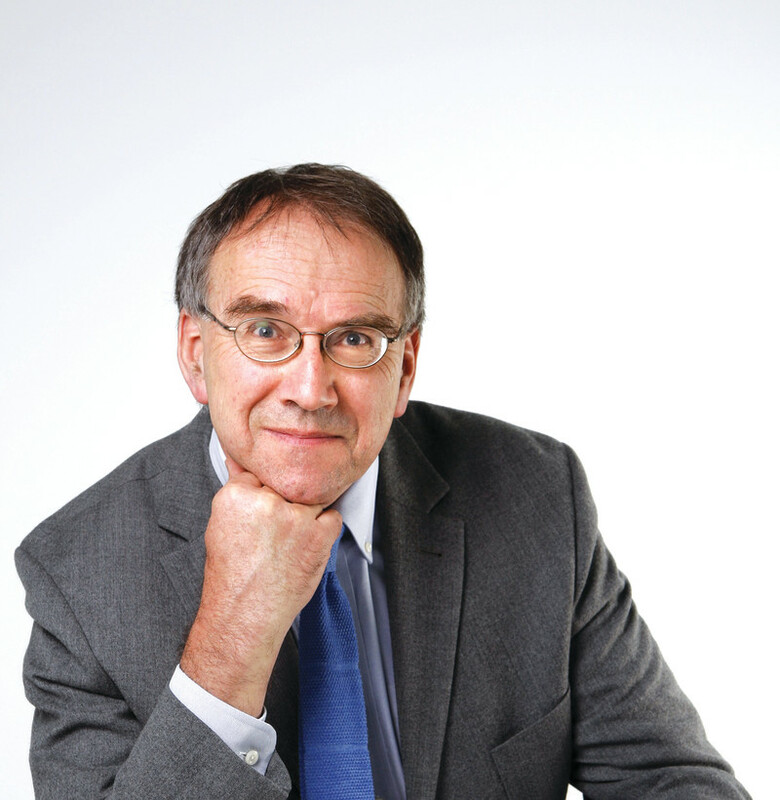 Tim Colebatch is a political and economic journalist. Born in Melbourne in 1949, he studied arts and economics at the University of Melbourne. 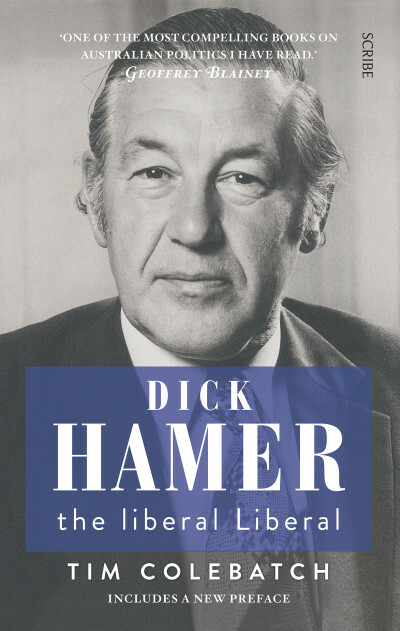 From 1971 to 2013, he wrote for The Age, and observed the Hamer era at close quarters. He was in turn the paper’s environment writer, chief investigative reporter, editorial writer, and columnist before becoming its Washington correspondent, economics writer, and ultimately economics editor and columnist for 20 years. His journalism has won many awards. This is his first book.